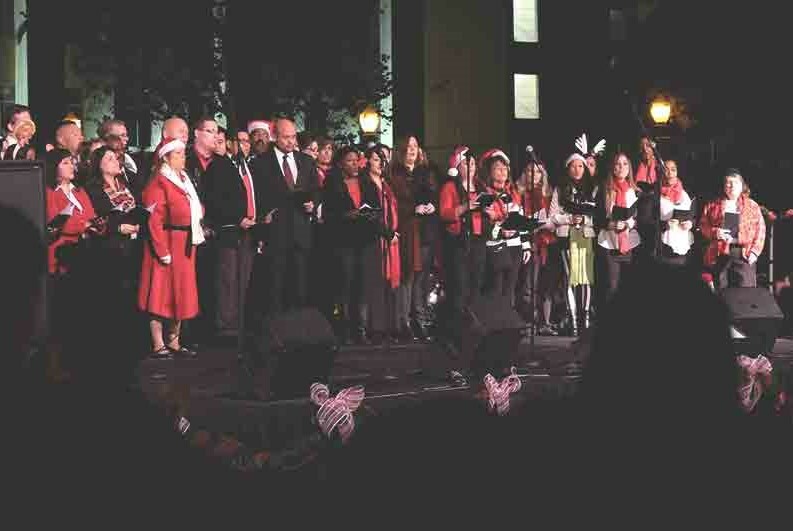 It’s the holiday season and Center City is lighting up with a full spectrum of fun. From the sparkle of the Christmas tree to the toot-toot of mini-trains, these holiday activities will quickly become your favorite annual traditions. Get your holidays off to a sweet start with a stop at Popbar in the Anaheim Packing House. Indulge your taste buds in a delicious hot chocolate on a stick, available in dark, milk and white chocolate. This unique take on a traditional treat combines steamed milk with a frozen chocolate pop to create one mouth-watering mixture. 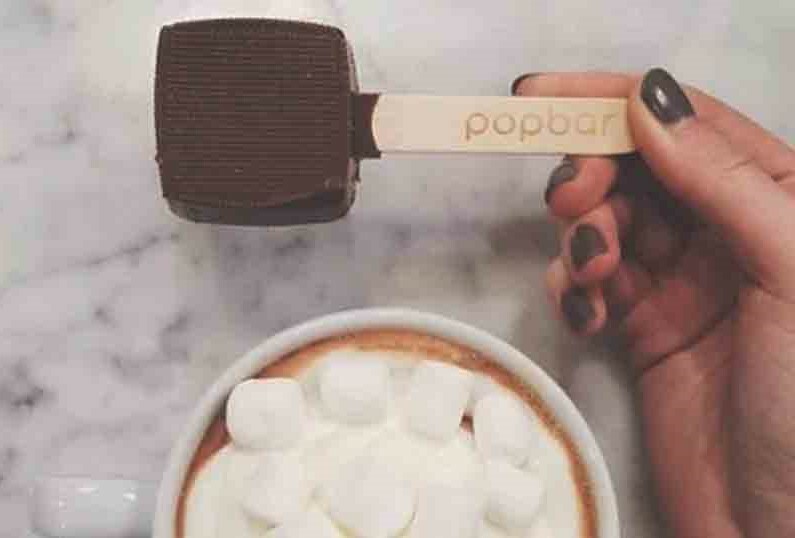 Popbar’s hot chocolate on a stick is the perfect treat for a day filled with holiday cheer. 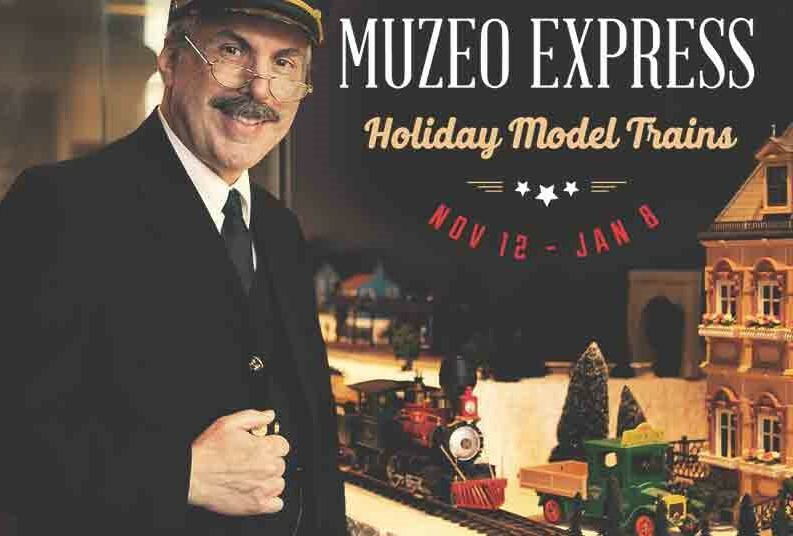 Next give your kids (or those kids at heart) a chance to experience the Muzeo Express: Holiday Model Trains exhibit. 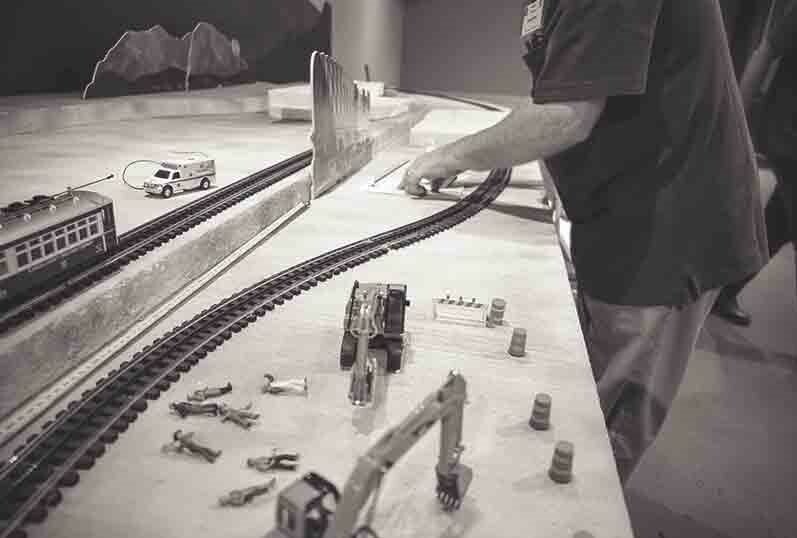 Sponsored by the Toy Train Operating Society and Train Collectors Association, this must-see mini display brings back memories of model trains meandering under the tree. 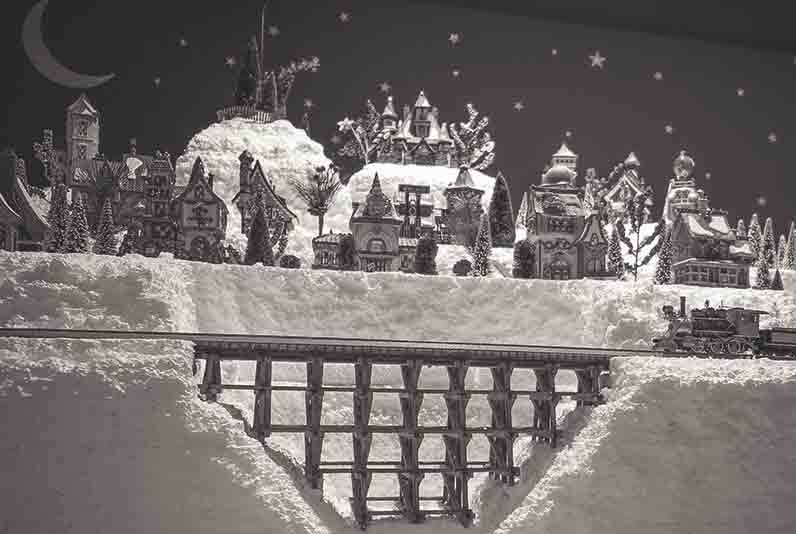 The traditional Thomas the Train is surrounded by California landmarks, all set up to look just like a vintage Macy’s department store window. Stay on the Muzeo holiday track on either December 2 or 10 for a Polar Express Pajama Party. Kids can come decked out in their bedtime best for a chance to snuggle up and enjoy a special viewing of The Polar Express staring Tom Hanks. 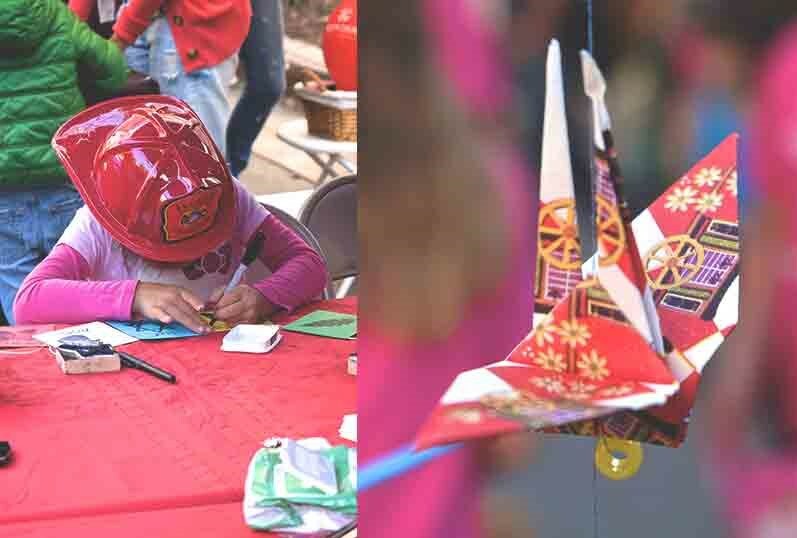 Craft making, hot chocolate and treats round out the fun. 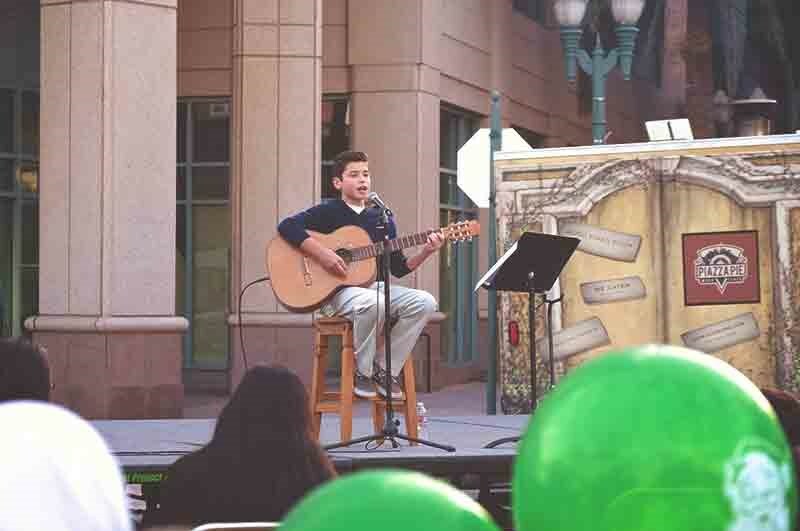 The party lasts from 5:30pm – 8:30pm and drop offs are welcome for kids 8 and up. You definitely don’t want to miss your chance to see Center City light up for one special night. On December 3 the 22nd annual Nutcracker Christmas Tree Lighting and Holiday Village brings the season to life with tons of free fun. From 10am – 7pm enjoy crafts, shows, shopping, and of course a photo with Santa! 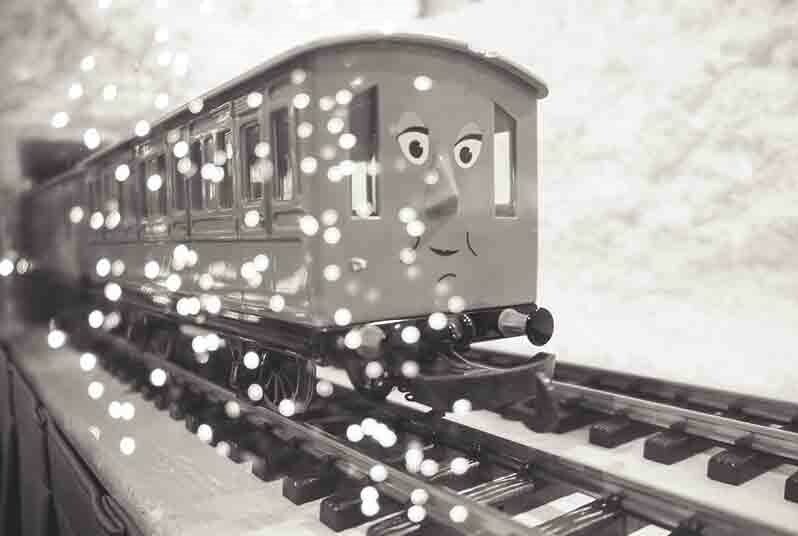 Teach the kids how to make a snowball or hop on a train ride. 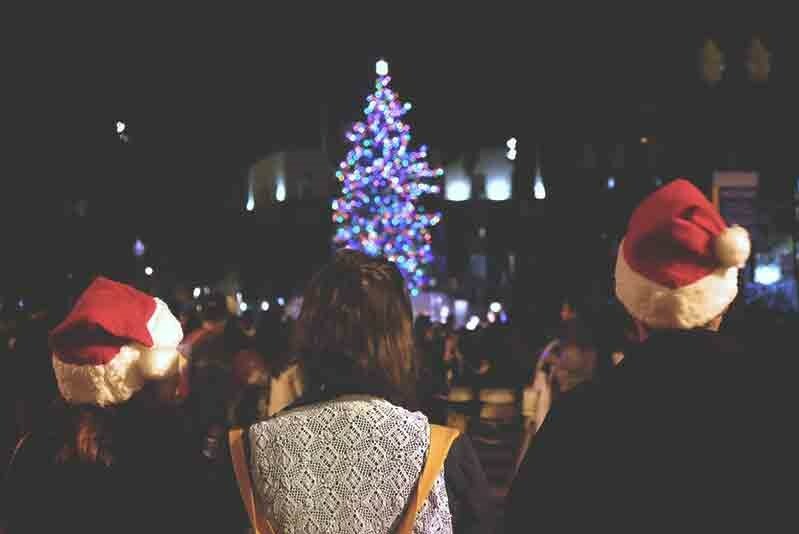 Then be sure to stick around to ooh and ahh as the 50-foot Christmas tree comes alive with light at 6pm. Looking for more sounds of the season? 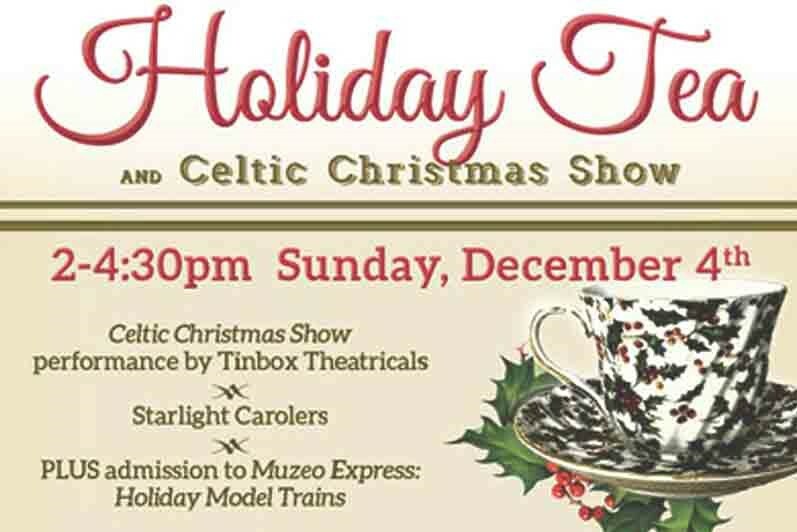 Stop by Muzeo Museum and Cultural Center on December 4 and fill up on Christmas carols and yummy treats during the Holiday Tea and Celtic Christmas Show. From 2pm – 4:30pm sip hot cider, snack on savory tea sandwiches, and scones while the Starlight Carolers and the delightful Celtic Christmas bring the season alive. It’s a Celtic Christmas wonderland! Enjoy tea and treats while listening to the sweet sound of carolers singing your holiday favorites. If you still have the time—or energy—to take in one more seasonal specialty, add a little skate (or slide) around the ice to your list of holiday traditions. The Rinks Anaheim Ice offers pubic skating Saturdays from 1pm–3pm, 7pm–9pm, and a late-night session from 9:30pm–11:30pm for the night owls. Beginners welcome. 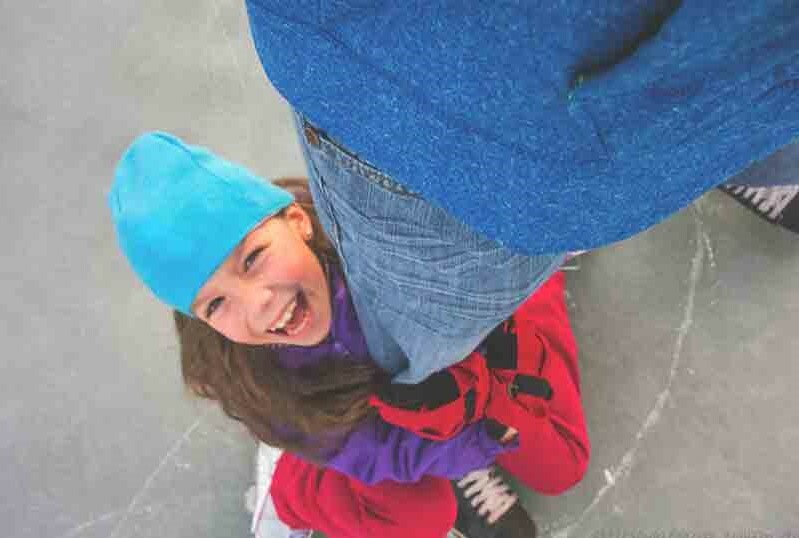 Ice skating at The Rinks in sunny Center City Anaheim is a December must-do for conjuring up all of the holiday feels. Get directions to find your way around Anaheim to the holiday activities shared in this post.